Did you know that if your blog is hosted on Blogger that Google could shut it down at any time, with no warning? It’s true. I have spoken with several unfortunate book bloggers who have had this happen to them. Most of the time the blogger wasn’t aware that Google has the power to shut down a blog and remove its content. 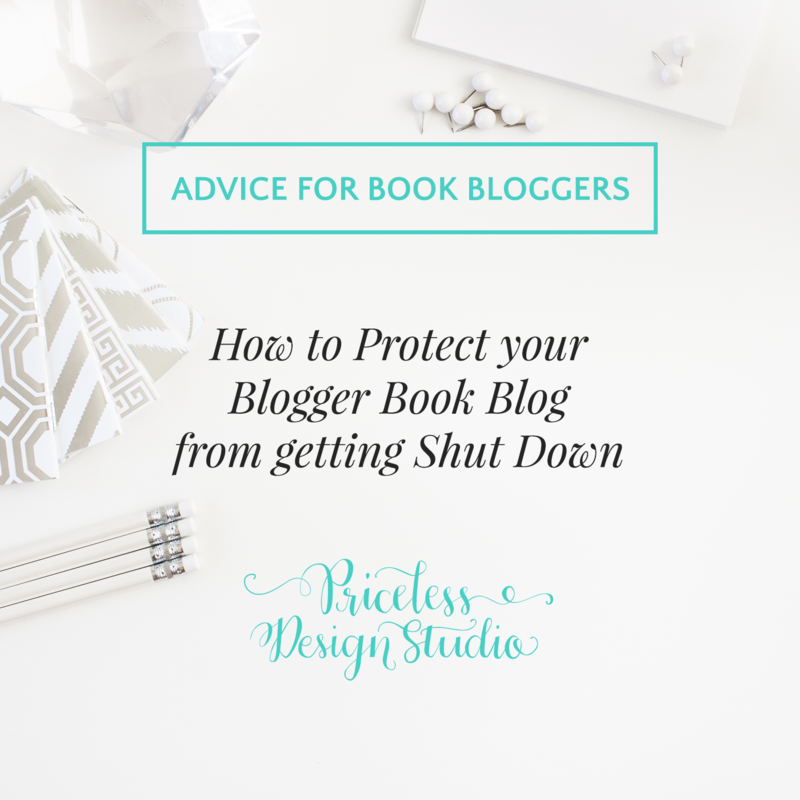 In this post, I will show you how to protect your Blogger book blog from getting shut down, in 6 simple steps. Why would Google shut down a book blog? It’s very clear in the Blogger Content Policy that adult content must be placed behind a Warning Message. For book bloggers writing about romance novels or adult books often the content or book covers are risqué in nature and could be construed as adult content. Why does Google think I have adult content on my site? How can I protect myself against Google shutting down my book blog? If you are blogging about romance novels or novels with adult content (and don’t want to move to WordPress), the single best thing you can do is turn on the Warning Message! Even if you are not writing adult content, the fact that you are linking to a book that contains it or are displaying a book cover that is risqué in nature might be enough to require the Warning Message. How do I turn on the Adult Content Warning Message in Blogger? That’s it! A two-minute fix that could save you hours of headache later. Better yet, you should consider migrating your blog to a self-hosted WordPress site where you will have complete control of your content. If you’re interested in making the move to WordPress, please contact me and I’d be happy to guide you through it!